Yes, Winchester Public Library has interlibrary loan! 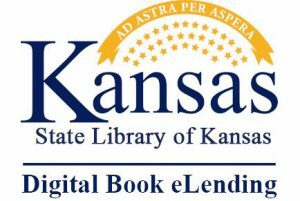 We participate in both the Kansas Library Express and Kansas State Library Share-It interlibrary loan programs. 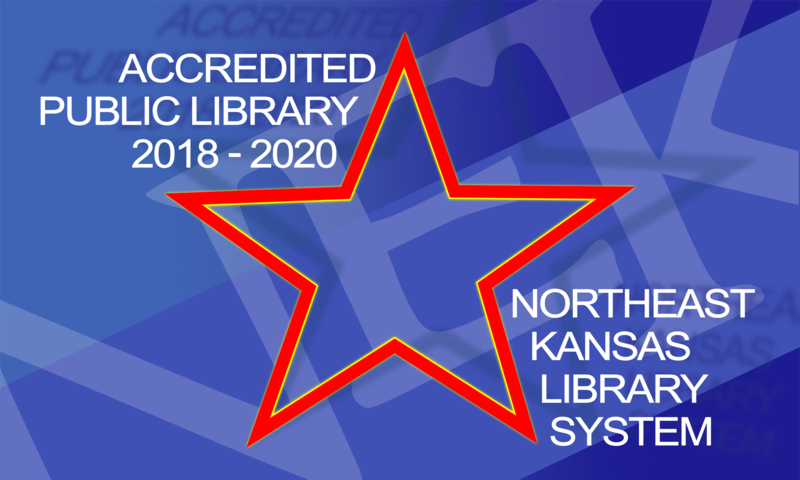 All cardholders can request books, movies, video games, and special collection from over 100 public, academic, and other state libraries throughout Kansas. 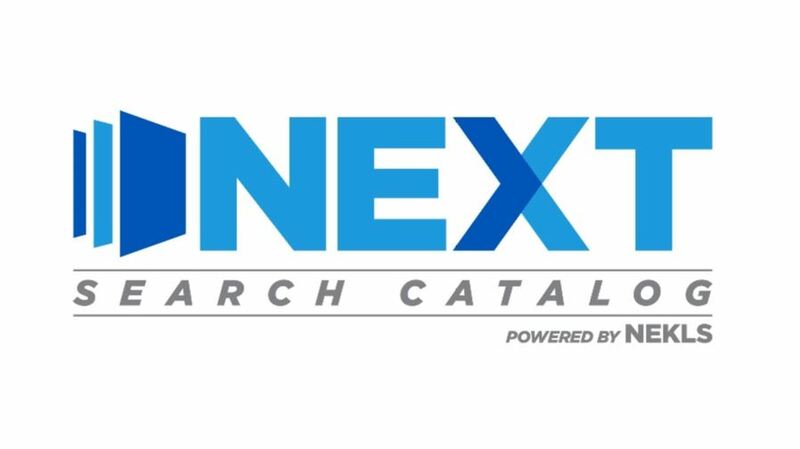 Request materials from other libraries in the region by signing into NextKansas.org. If you can’t find what you’re searching for, please call or stop in the library to see if we can find it for you through the statewide system. We get interlibrary loan deliveries from throughout the state three times a week! 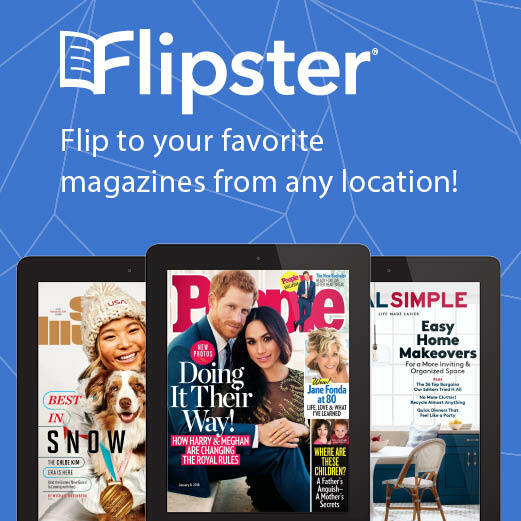 This service is free to all Winchester and NextKansas card holders. All policies, including late fees, are set by the home library of the borrowed item. Please return your item by the due date to avoid possible late fees.